There was a time when many Jewish people called Russia home. At the beginning of the 20th century, more than 5 million Jews lived in the Russian empire. Then came two world wars, Stalinism and three waves of mass exodus. As a result, today only a few hundred thousand remain. The Jewish population of Moscow is estimated to be 250,000. No one is certain of the exact figure, since there is a national census only once every 10 years, and even then, not every Jewish person states that they are, in fact, Jewish, although today they do not have to fear any official consequences for this identity. During the Soviet era, it was a different story. Many universities and institutes refused to admit Jews. The museum, which has a total of about 3,000 square feet of space, used to be an office, so it is made up of several small rooms. Every exhibit is original, and they are created with the greatest attention to detail. Liflyland refuses to exhibit anything on audio or video. He takes pride in the originality of the items, and their authenticity, demonstrated by tears or writing. 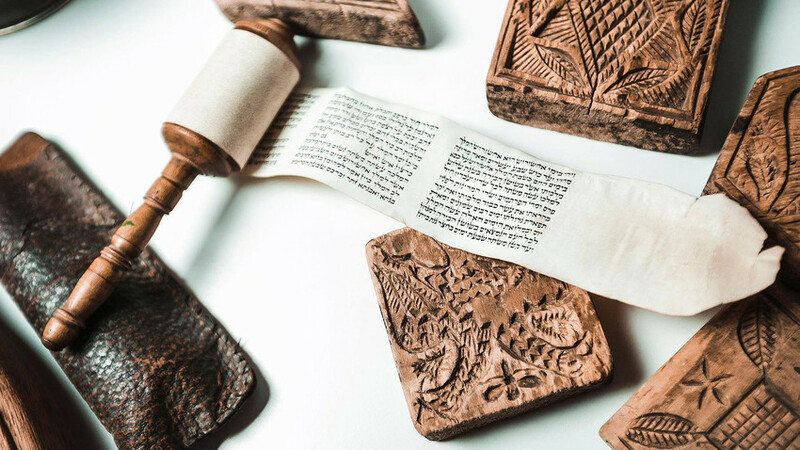 The museum has a room devoted to religious life, featuring a 19th century Torah from Riga, Latvia, and traditional leather tefillin, but Liflyand’s motivation for creating the museum is not religious. “When I was born in Moscow in 1944,” he said, “there was no thought of religion.” In the 20 years since the fall of the Soviet Union, that has all changed dramatically. Today, Russian Jews would know what terms like menorah, tefillin and Torah mean. But Liflyand wants Jews to visit the museum to connect with their cultural heritage as well as their faith. Entrance to the museum is free, and he hopes that over the next few years, it will become a lively meeting point for Jewish Muscovites. He wanted to create “a living museum for a lively people.” To this end, he is planning events, readings, discussions and other ways to exchange ideas, between young and old, between Jews and non-Jews.